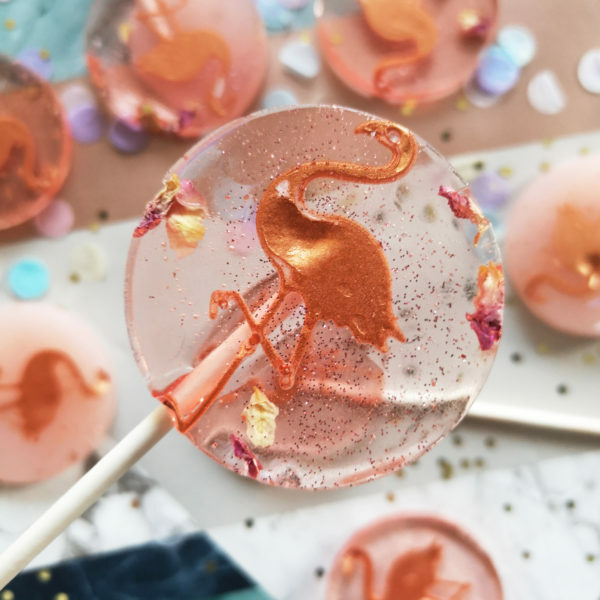 Voted cute AF by our instagram followers, our flamingo lollipop favours are bang-on-trend and as LIT as you get. Wow your wedding guests, party guests with these super dope favours or give em as a gift to let someone know you love them enough to gift them the cutest darn candy around. 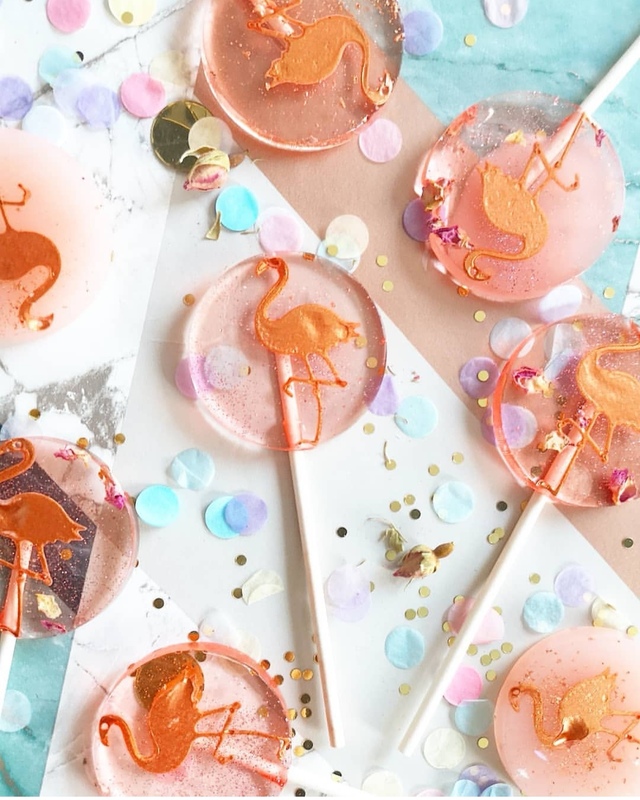 Our flamingo lollipop favours come individually wrapped in cellophane. Small, blank, stamped or custom card tags are available to purchase. We’re happy to customise these babies to match your colour scheme. Simply let us know your requirements using the text box at checkout! We always aim to deliver the freshest possible products and therefore post orders out no earlier than a week before they are needed (unless client stipulates otherwise).